What Is The External Nasal Splint, Why it is Used and How Is It Removed? What Is External Nasal Splint? ﻿﻿External nose splint is a silicone, aluminum, gypsum structure that is placed to mold the nasal bone after nasal surgery. The most commonly used nasal splints, called "External Thermoplastic Splint" or "Thermal External Nasal Splint", which are especially designed to allow air transfer to the perfAlumiorated and hot water, as seen in the above picture, become suitable for bonding on the nose by the hot water. Why External Nose Splints Are Used? Nose splints are usually included in the nasal aesthetic surgery package, and patients usually do not pay additionally to the nose. Different colors are also available. Usually the prices vary according to the properties of the atelin (if you want to get splint, please contact with medical companies for nose plaster prices!). 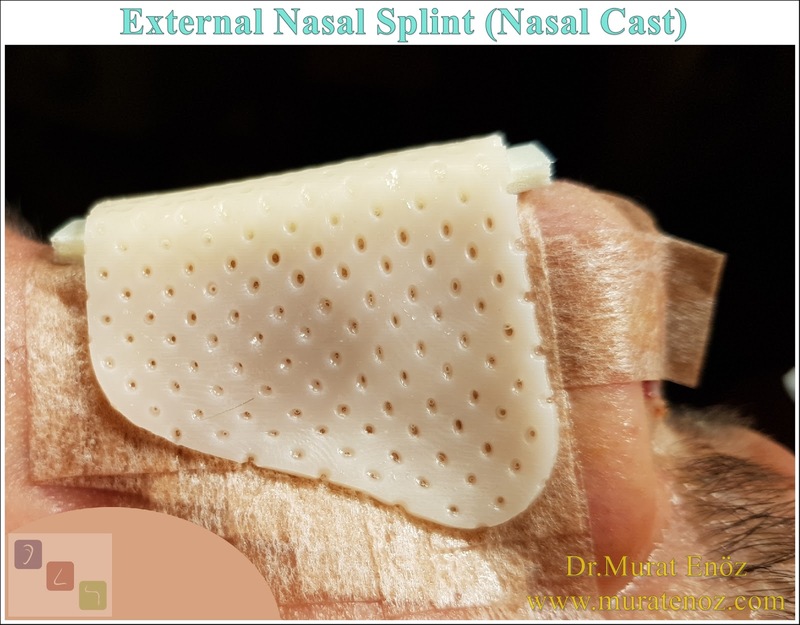 External Nasal Splint (Nasal Cast) - What Is External Nasal Splint? - Why External Nose Splints Are Used? - External Nasal Splint Prices - How to Place an External Nasal Splint? - External Thermoplastic Splints - How to Remove an External Nasal Splint? 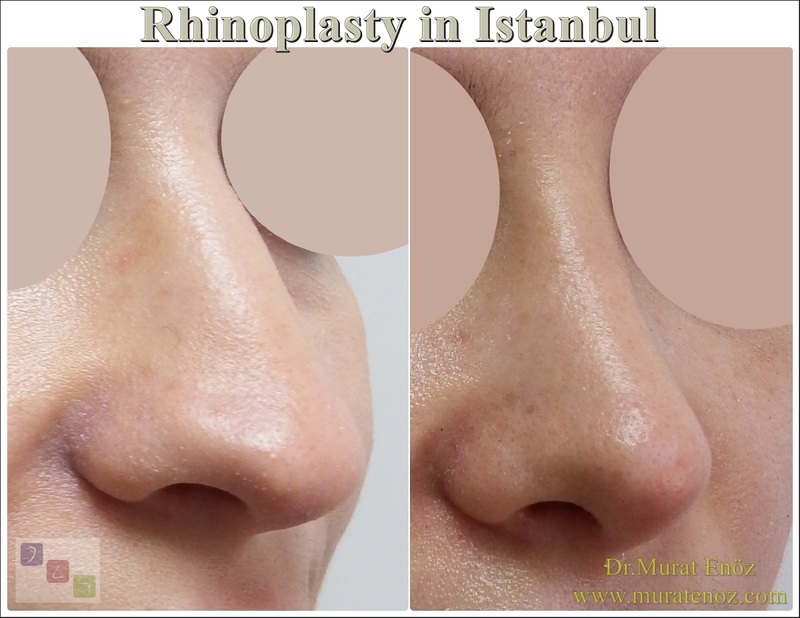 - When External Nasal Splints Are Removed After Rhinoplasty? - External Nose Splint Can Fall Off! - When Does An External Nose Splint Take Off? - When is The Bandage Removed After Nose Surgery? 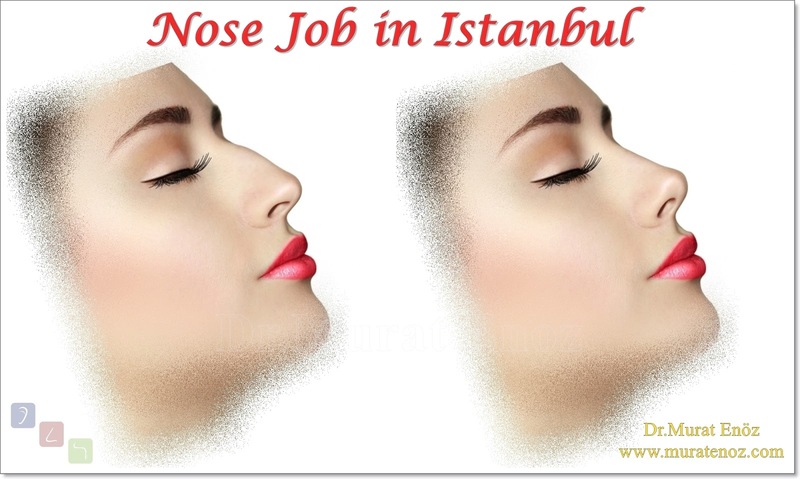 - How to Clean the Nasal Skin After Removing the External Nasal Splint? How to Place an External Nasal Splint? 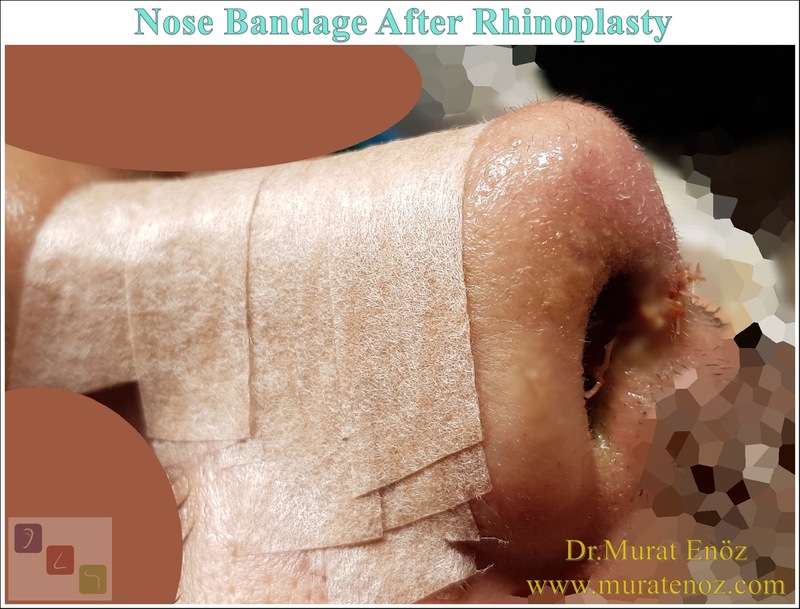 At the end of the nose surgery, after the nose is bandaged, the thermoplastic external splints are thrown into hot water and the colors become clear as they soften. In this way, the splint is placed over the nose and when the cold sterile serum is poured, it gets harder by taking the mold of the nose. Plaster application (buru gypsum), is an older technique than the modern nasal splints porous and completely blocked the nose of the air transfer of the nose skin. Aluminous nose splints are placed on the nose by gently mechanical pressure. 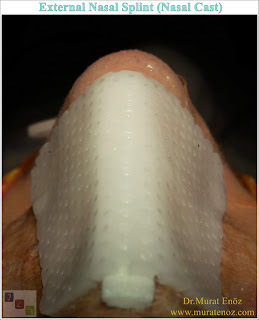 After the nasal aesthetic surgery, the nasal skin is adhered to various bands on the nasal bone and the nasal bone is placed on the nasal mold "nose splint" is placed in the mold. Nowadays, commonly used are the "Thermoplastic Nasal Splint" or "External Thermoplastic Splints", which allow the skin to breathe and become softer after changing the color in hot water and re-cured after cold water squeezing. Different sizes and different colors of thermoplastic nose splints are available. How to Remove an External Nasal Splint? 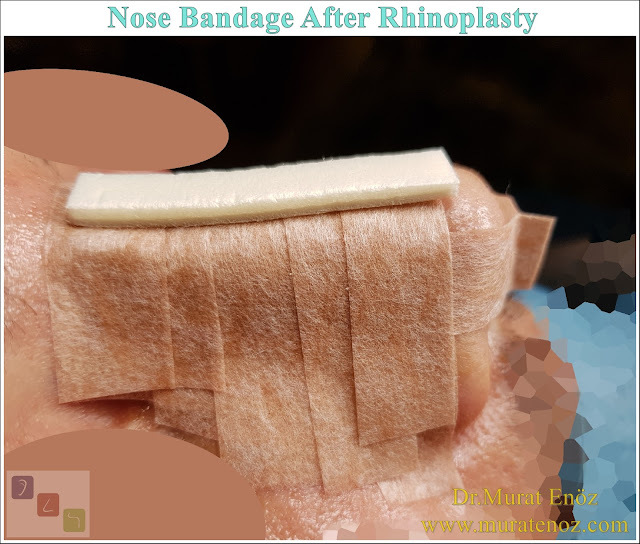 Generally, the nose splint easily removes and does not cause too much pain due to the reduction of edema after the nose surgery and the accumulation of the skin's own fat under the skin. When External Nasal Splints Are Removed After Rhinoplasty? The nasal splint is removed with a symmetrical two-sided pull (in the form of an elevator) in the office conditions after the nose surgery (7-14 days later). External Nose Splint Can Fall Off! 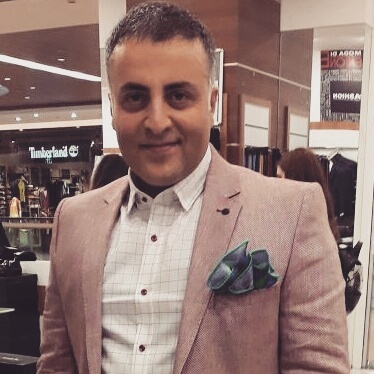 Especially after the nose surgery in patients with thick skin after the operation of the nasal aesthetic edema and a large amount of edema after the elimination of the volume of the splint due to the large remains due to the nose; In patients with oily skin structure, the fat produced from the skin after the first week may cause loosening of the nose bandages and the airing of the atelin. In this case the splint may fall off. On the splint - in consultation with your doctor - you can use a simple tape on the external nasal cast. When Does An External Nose Splint Take Off? The nasal splints are removed within 7 to 14 days depending on the shape of the operation and the amount of operations performed on the nasal bone. 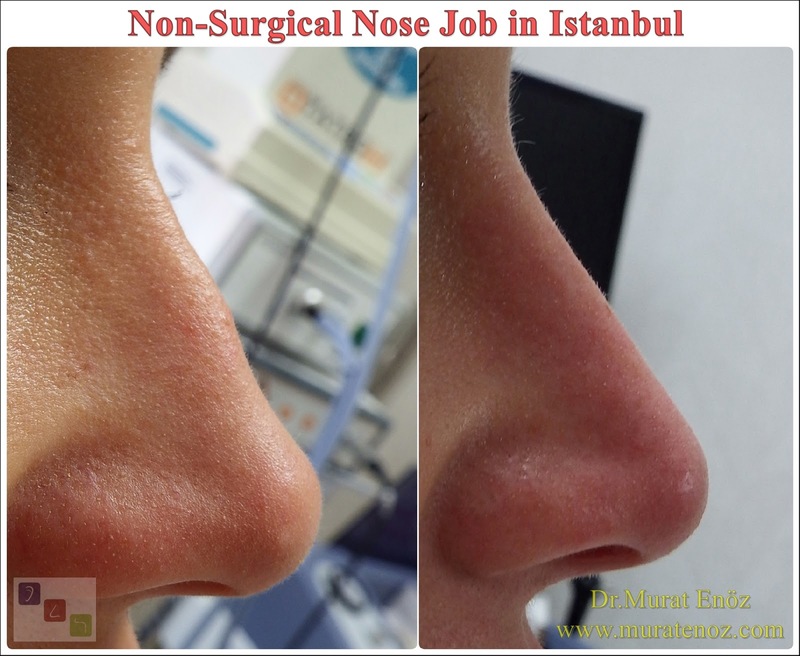 It is especially suitable to keep the nose splint in place for a long time after curved nasal deformity and severe asymmetric nose operations. After a while the splint can be spontaneously separated by the nose, and this period can be 2 to 3 weeks depending on the person's skin structure and the amount of edema. In other words, the nasal splints can remain healthy for up to 3 weeks. After a simple nose rhinoplasty surgery, 7-10 days after the nose, complicated nose aesthetic surgery after the nose splint after 14 days I prefer to take. Most of the patients "when the plaster is removed after nose surgery?" or "when does the nose cast?" 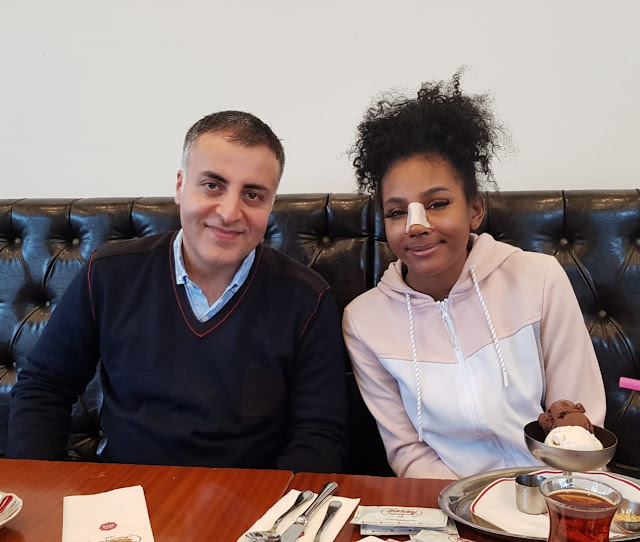 In response to the question of "made nose nose according to the surgery, 7-14 days after the nose cast can be removed" is said. When is The Bandage Removed After Nose Surgery? "When do the bands come out after the nose surgery?" In addition, the nose bandage is removed with the nose splint. Nose bandages are now used instead of classical patches, white or skin-colored, with tapes for small air transfer. The nosebleeds that are inserted after the nasal surgery are usually removed with the external nasal splint. How to Clean the Nasal Skin After Removing the External Nasal Splint? In the photo, a nose nose and nose bandage were removed. When the band and external nose splint is used to block the air transfer of the skin, the nasal skin appears to be quite healthy and normal color. When the skin is completely cast over the skin and the band is used as a normal skin flutter, redness on the skin of the nose, localized infection areas may occur. Once the nose splint and nasal bandage are removed, you can clean your skin with pure water or using an ocean water spray. Tighten the ocean water spray to a clean cotton and apply gentle movements of the nasal skin to remove the accumulated layer of skin oil and the remaining amount of adhesive residues left in the patch. 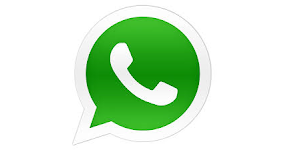 It is not appropriate to use a chemical or detergent-based product. 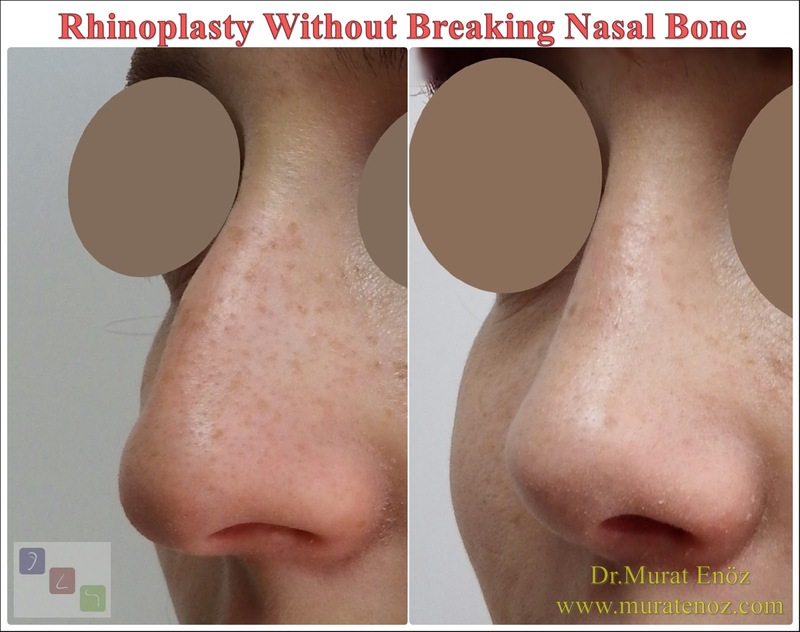 Once the nasal bands are removed, a simple and a small pair of nose bands can be re-adhered to create awareness for the nasal tip support or nasal aesthetic surgery. You can talk to your doctor for nasal massage for swelling and other suggestions after the nasal cast. I wanted to add here because I was asked so often, "when do I take a bath after nose surgery?" In response to the question, you can start bathing after the second day after nose rhinoplasty surgery, provided that you separate your head and wash your body separately (water should not be missed with shampoo and detergent). Similar link >> It May Be Necessary To Keep The External Splint On The Nose Longer Than Normal After Crooked Nose Surgery! External Nasal Splint External Nose Splints Are Used? How to Place an External Nasal Splint? 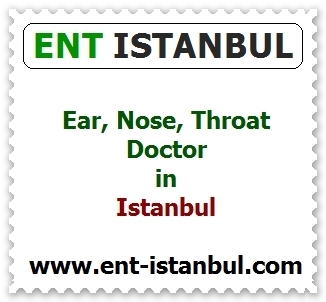 Nasal Cast What Is External Nasal Splint? When is The Bandage Removed After Rhinoplasty?